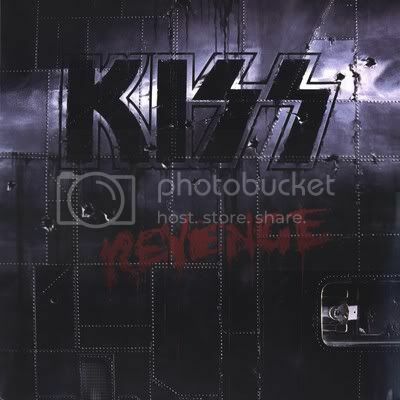 May 19th, 2012 will mark the 20th anniversary of the brilliant KISS Revenge album. BraveWords.com will mark the passing of this landmark record with a five part series of interviews conducted in the last couple of weeks with the major players on the disc as well as a few musicians that you may not know took part in the album’s recording sessions. 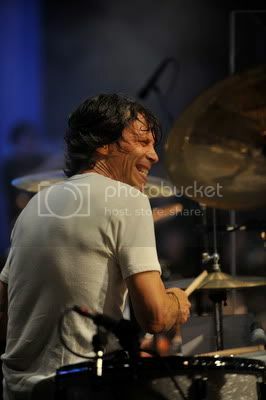 Our second such surprise is drummer, Kevin Valentine (DONNIE IRIS & THE CRUISERS). Like Tommy Thayer before him, Revenge was Kevin’s second appearance on a KISS album (having come in to cut the drums for the track ‘Take It Off’). His drum work can first be found on the track ‘You Love Me To Hate You’ from the band’s 1989 Hot In The Shade album. After Revenge, Kevin continued as a ghost musician for KISS playing on the entire Psycho Circus album save for one track (Into The Void) and before the recording of that album, he served as Peter Criss’ drum coach on 3-D Psycho Circus tour that came on the heels of the highly successful 1996 Reunion tour. Kevin has kept quiet over the years about his involvement with KISS, but in this exclusive interview with BraveWords.com, he finally breaks his silence. BraveWords.com: How did you get involved with KISS? 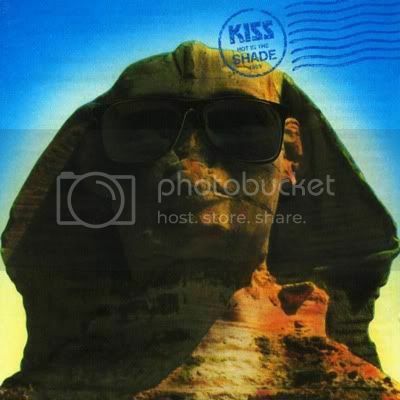 It’s been suggested that you first played with KISS on their Hot In The Shade album. BraveWords.com: But if you listened to the album, would you be able to recognize your parts? BraveWords.com: The accepted truth is that you played on the song ‘You Love Me To Hate You’. Does that sound reasonable? BraveWords.com: Then you went in and did CINDERELLA’s Still Climbing album? BraveWords.com: So, the next thing was KISS’ Revenge. Did you play on any of the demos? BraveWords.com: This is only for the song ‘Take It Off’? BraveWords.com: Eric had done the track, so do you know if the drums on ‘Take It Off’ are all you or did maybe some of his parts make the final cut? BraveWords.com: Before doing these two ghost appearances, were you a KISS fan? BraveWords.com: The Kiss Konvention tour? BraveWords.com: But before we get to that story - let’s talk about your work on their Psycho Circus ‘reunion’ album. It took them over a decade after the album came out to admit that it wasn’t Ace and Peter playing on the album. It was you and Tommy Thayer with Bruce Kulick playing bass on some tracks. How did that happen? The band had just finished the highly successful reunion tour. Everything was working on high octane for the band. They announce that they are doing a brand new ‘reunion’ album with the original band... but then you get the call. Did they try with Peter and it just wasn’t working? 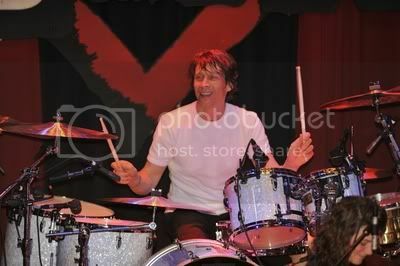 BraveWords.com: Did Eric Singer play on Psycho Circus? BraveWords.com: What was it like showing up at the studio on the first day of recording. Was the music all done or did you actually create the drum parts? 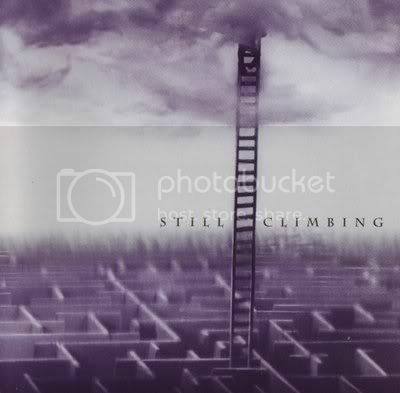 BraveWords.com: Still Climbing was a great album and a great song. BraveWords.com: This all happened on Still Climbing? I always thought you played on the entire album. So, they re-cut the songs? BraveWords.com: Did Andy Johns say that your drums tracks weren’t good enough? BraveWords.com: Were you ever asked to be a KISS member? BraveWords.com: So, after Hot In The Shade and Eric Carr’s passing, it didn’t come down to a choice between you and Eric Singer? BraveWords.com: So, how does the album come together? 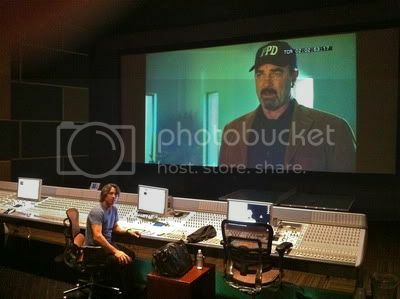 Is the whole ‘band’ working in the studio together? BraveWords.com: Were there any leftover tracks from the Psycho Circus sessions (that didn’t appear on the album)? BraveWords.com: And only eleven came out including the ‘bonus track’ for Japan. Were the leftover songs completed? BraveWords.com: Then Tommy Thayer came in a did his parts. BraveWords.com: After the album comes out, you’re obviously not allowed to say that you played on it. Was that contracted or did they simply trust you? BraveWords.com: Were you told to ‘sound like Peter’ on the album? BraveWords.com: Were you happy with the Psycho Circus album overall or did you think ‘these songs are weak’? BraveWords.com: The band then embarks on the 3D Psycho Circus tour. Obviously, Peter doesn’t know any of the new songs and there is a concern that he won’t be able to play them live. Did you have to sit down and teach him these songs? BraveWords.com: Teaching him drum parts? 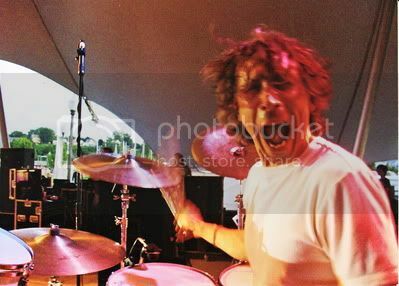 BraveWords.com: On the Psycho Circus and Farewell tours, Peter’s drumming had gone... well, a car goes from 0 to 60, but Peter’s drumming had gone from 60 to 0. BraveWords.com: It really was. I prefer KISS now with Eric Singer and Tommy Thayer because it’s four guys that can get up on stage and play. They can make an album with no ghost musicians. KISS now is a real band. Even in the ‘80s, people that played on a KISS album included you, Jean Beauvoir, Allan Schwartzberg, Tommy Thayer, Bob Kulick, Anton Fig, Robben Ford, Jimmy Hasslip, and the list goes on. That’s not a band. So, I prefer KISS now because it’s a band again. BraveWords.com: Eric can play, there’s no question about that. 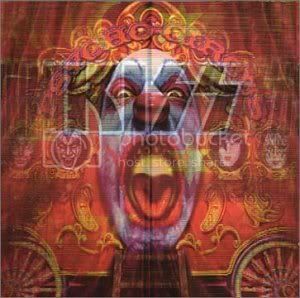 I saw eleven Reunion shows, but by the time they got to the Psycho Circus tour - the thrill of seeing the four original guys had been replaced with the reality that they sounded slower and tired. They weren’t having fun. I was actually thrilled when they announced the Farewell tour because it was time to put this thing to rest. BraveWords.com: As a lifetime fan, I should not have been thinking ‘it’s time for KISS to end.’ After having taught Peter his parts in ’98, did you have any other involvement with KISS? Did you work with them on the Farewell tour? BraveWords.com: Back to Revenge. What’s your opinion of the finished album and what do you think it meant for KISS at the time? BraveWords.com: Do you ever wish you could have played on more tracks on the album like ‘Unholy’? Coming soon - KISS Revenge the 20th anniversary Part III.